At an event in Birmingham today BFI Chair Josh Berger and BFI CEO Amanda Nevill launched BFI2022 – a new five year strategic plan for UK film. 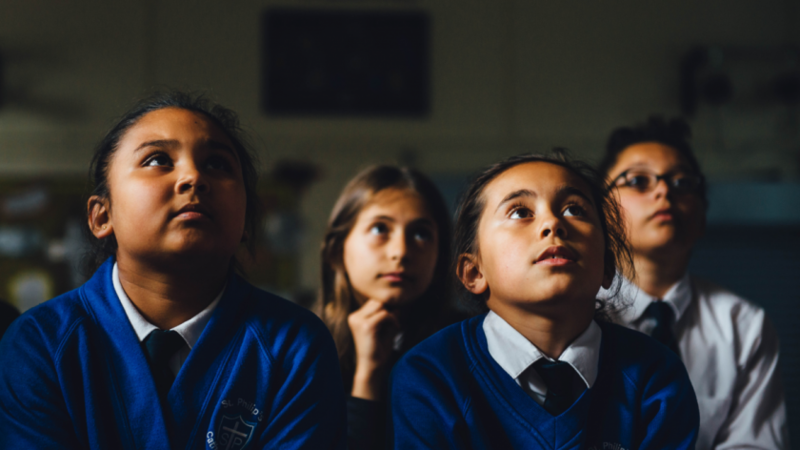 BFI2022builds on the foundations laid by Film Forever, to create the conditions for a vibrant, national film culture in which independent film is widely enjoyed, as part of a thriving and diverse UK film industry, equipped to meet the rapid changes in the film landscape. BFI2022 will prioritise Future Audiences, Future Learning and Skills, and Future Talent, and capitalise on the international opportunities available to UK film, including a commitment to increase in-house expertise to helpsecure the best possible position for film and moving image during the UK’s negotiations to leave the EU. · preserve our TV cultural heritage for future generations by digitising at least 100,000 of our most at-risk, British TV programmes, including comedy (Do Not Adjust Your Set, At Last The 1948 Show) major one-off dramas and documentary series (Rainbow City, A Superstition, Eastern Eye, Nationwide), children’s TV (How, Basil Brush, Tiswas, Rubovia, Vision On) and the birth of breakfast television, currently held on obsolete video formats and in danger of being lost forever.